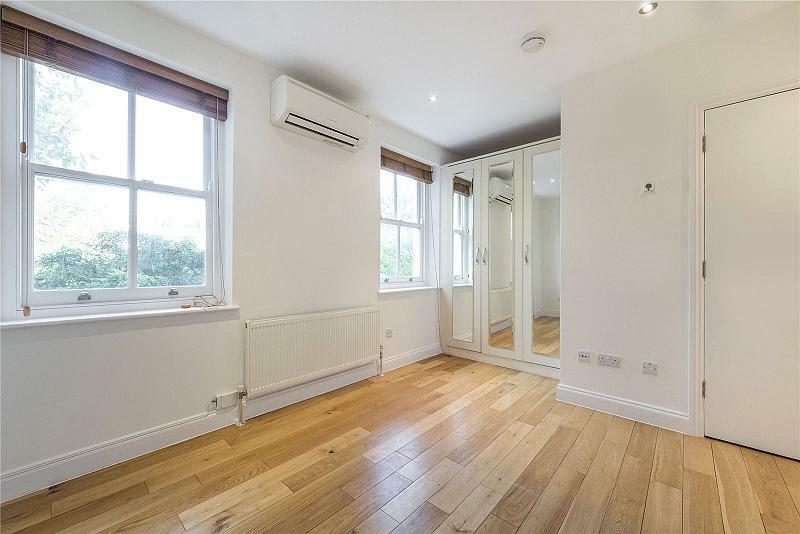 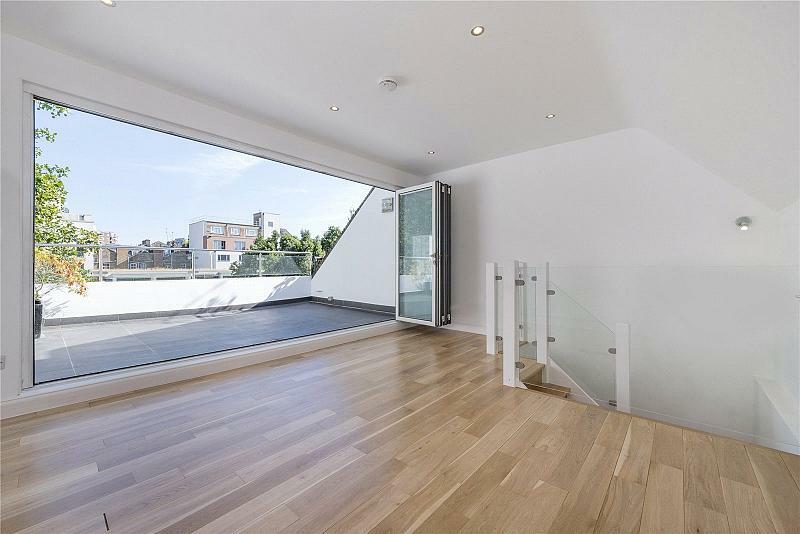 Newly refurbished Georgian town house finished to a contemporary standard in this ideal location, a short walk to Oxford Street and Tottenham Court Road. 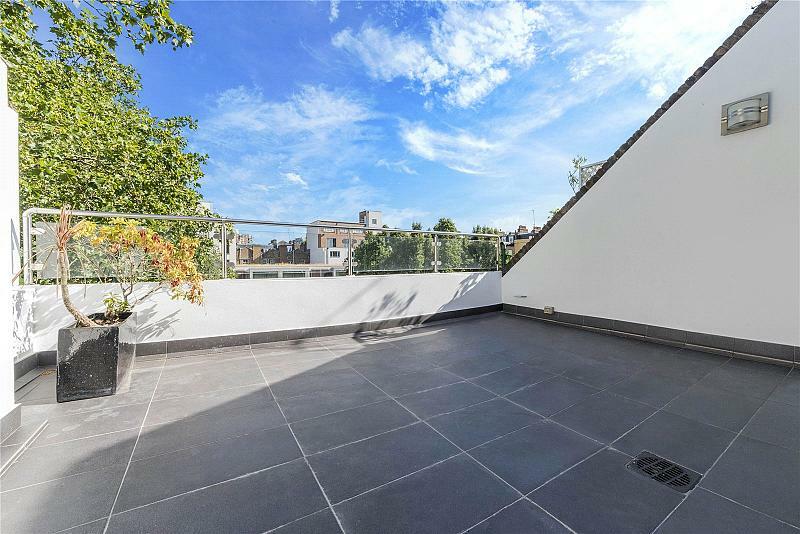 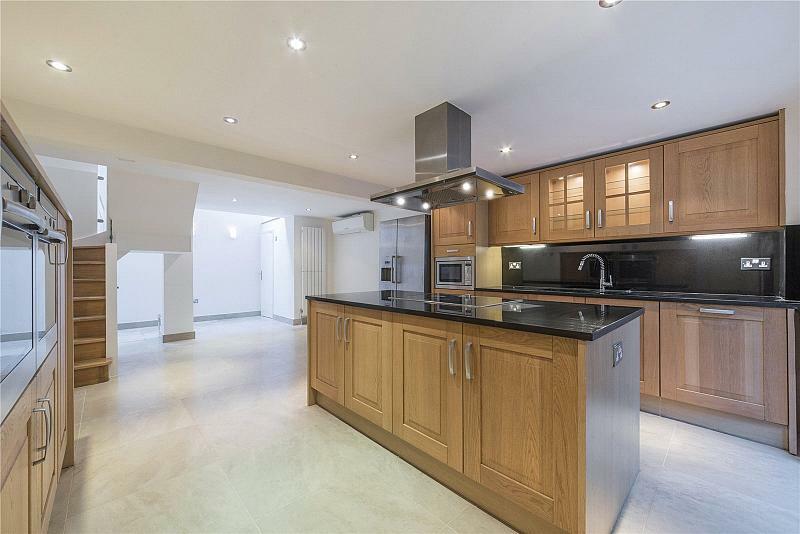 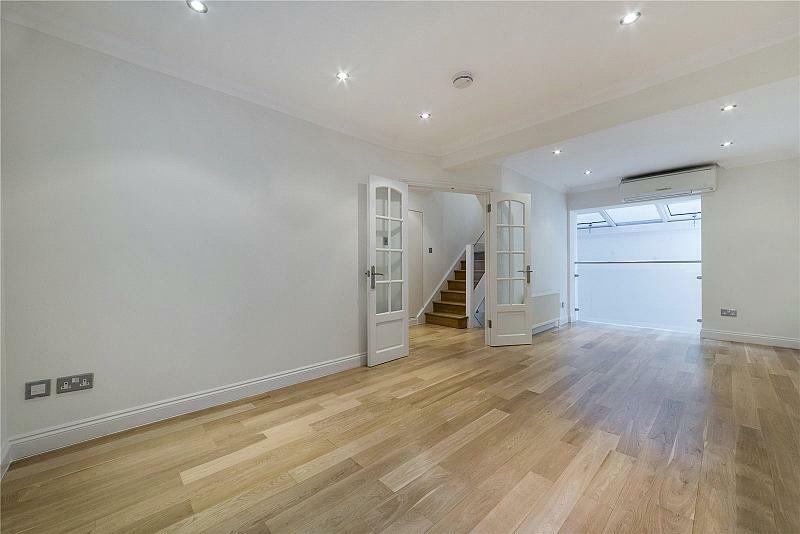 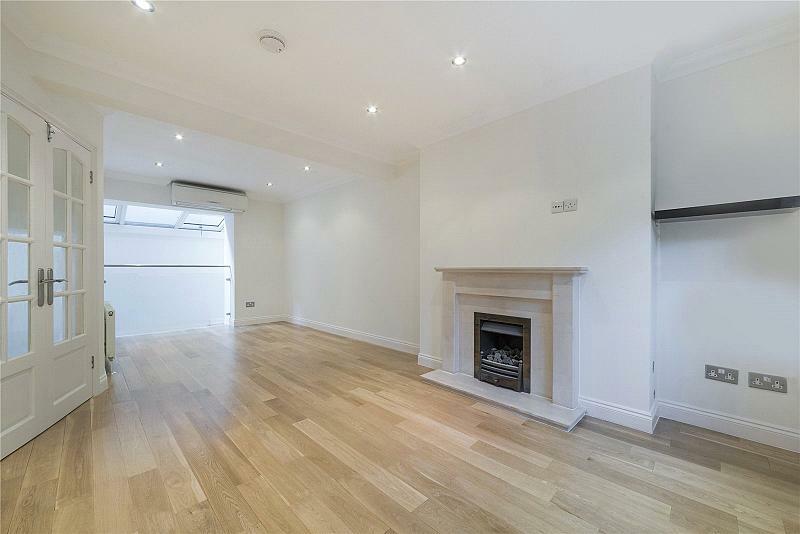 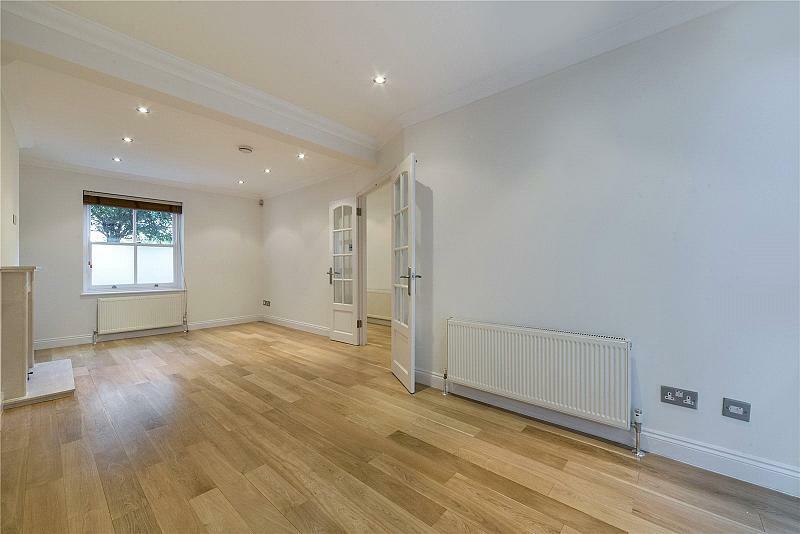 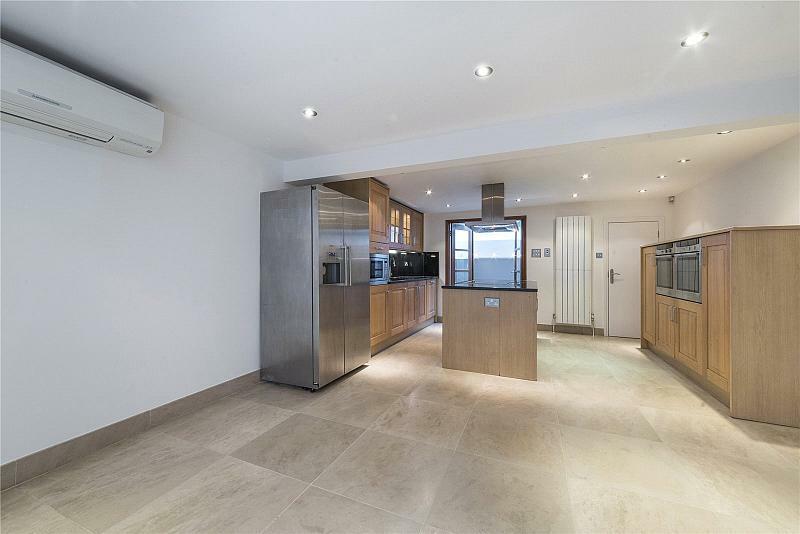 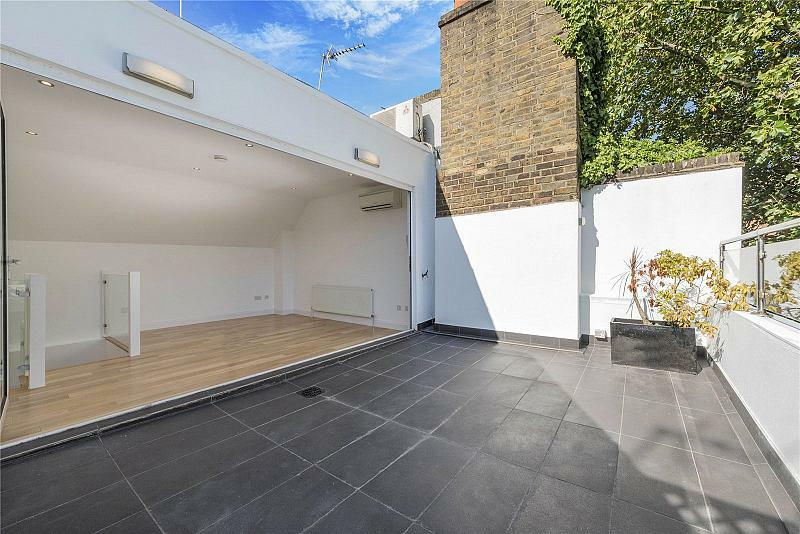 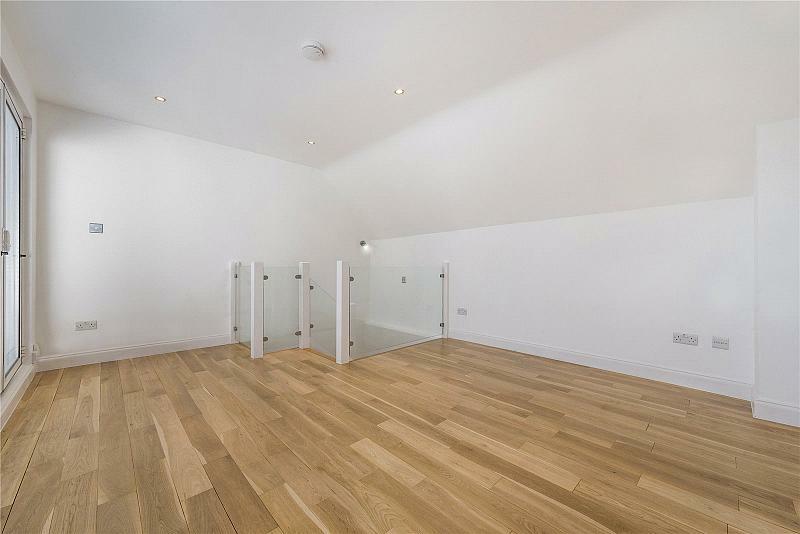 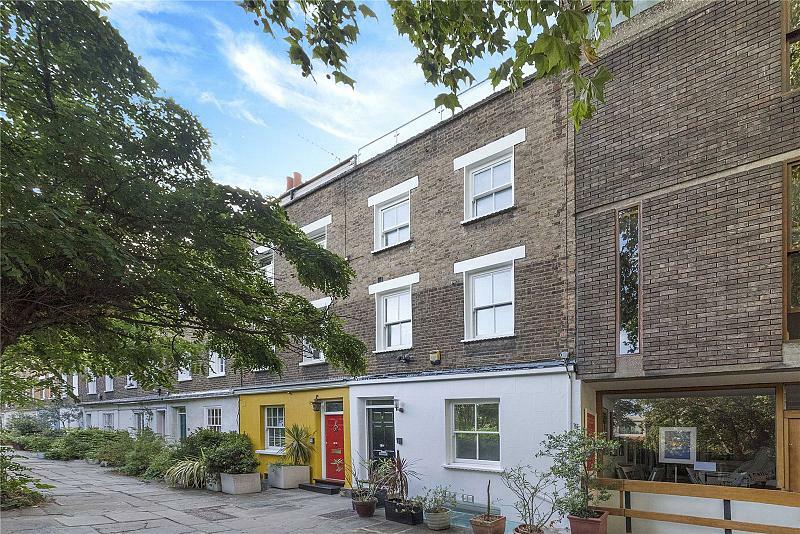 The property features great entertaining space with a large roof terrace overlooking gardens. 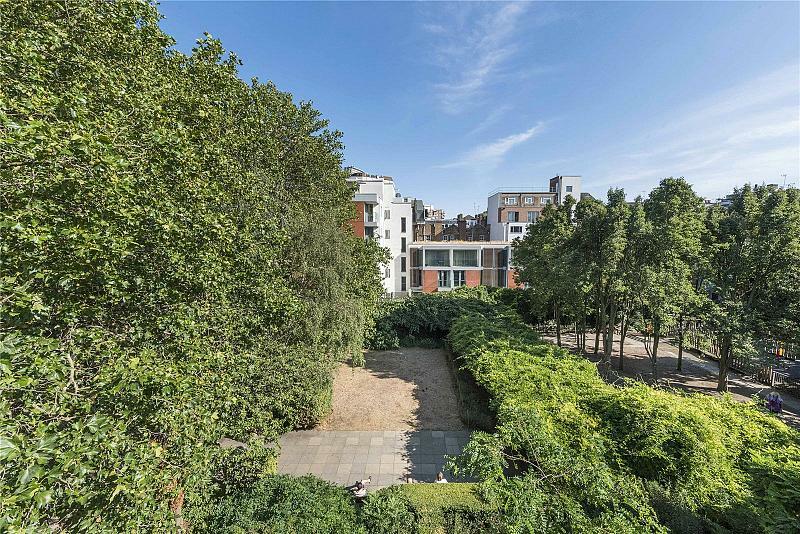 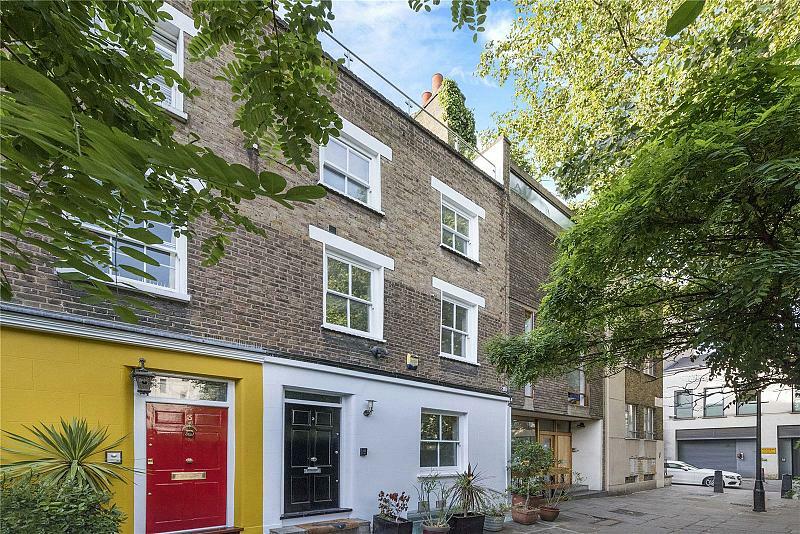 To find out more about acquiring this property, or to discuss your search for a dream home abroad, please call our Covent Garden Sales	team on +44 (0)20 3040 8300	, quoting reference CQL100024.